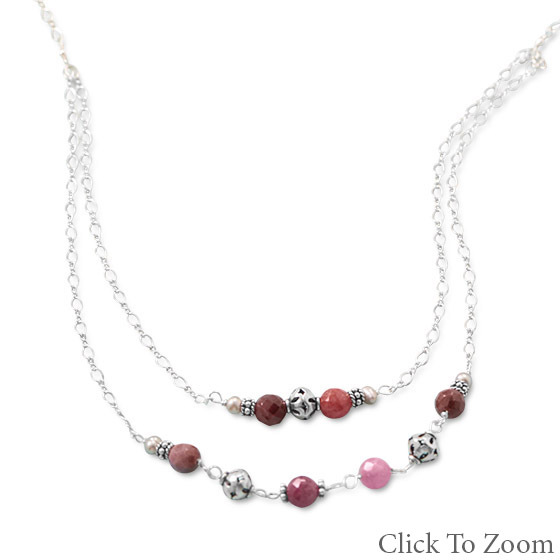 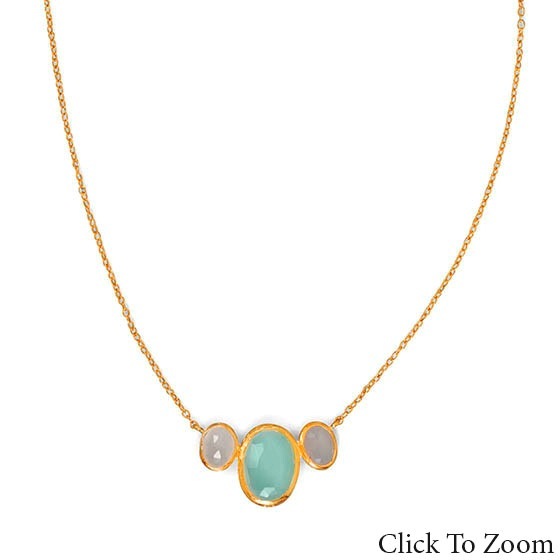 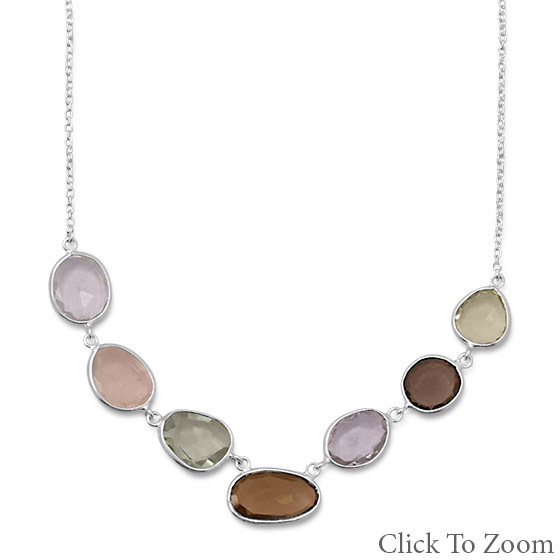 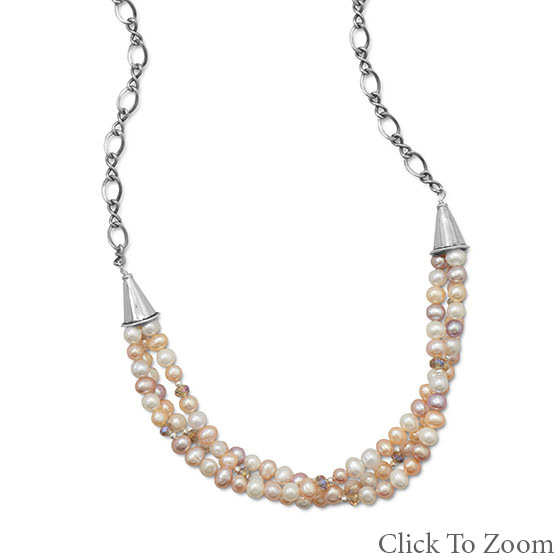 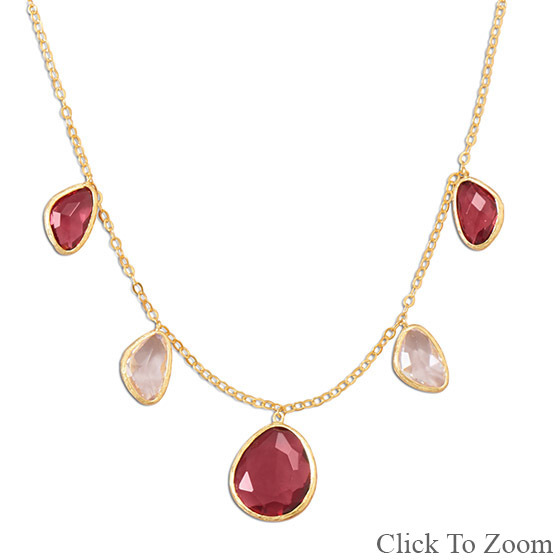 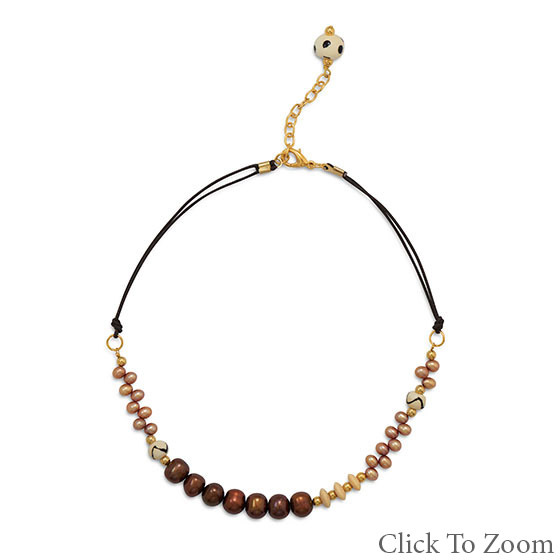 Our cheap necklaces collection includes a large variety of ream gemstone beaded necklaces and very cheap silver necklaces, with a price range starting at $8. 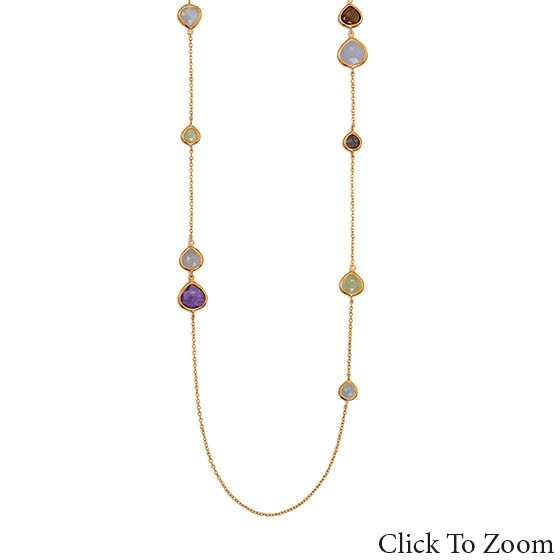 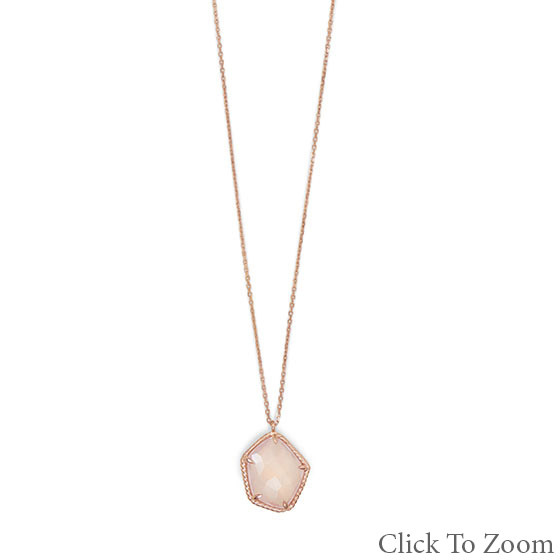 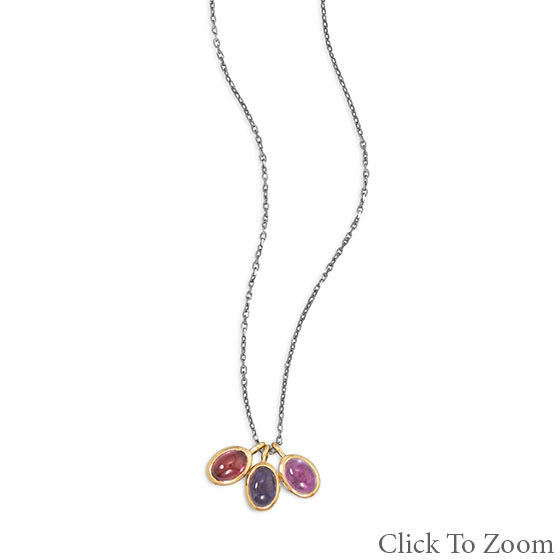 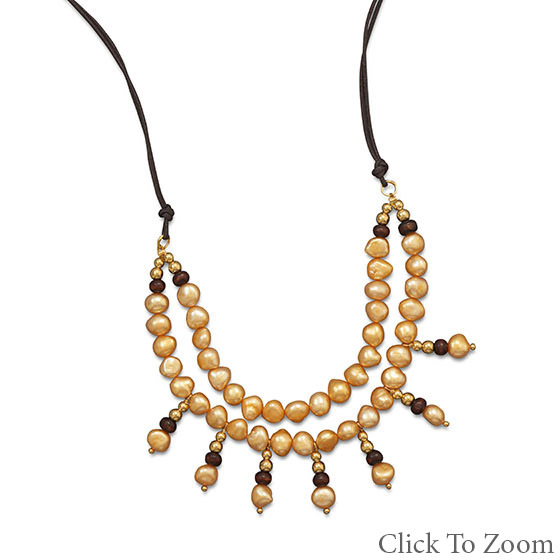 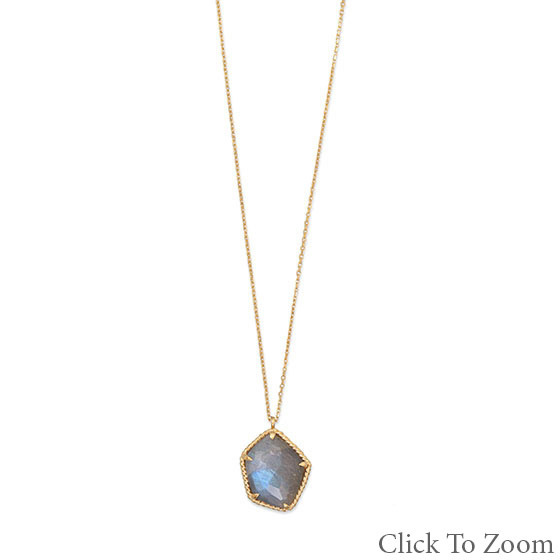 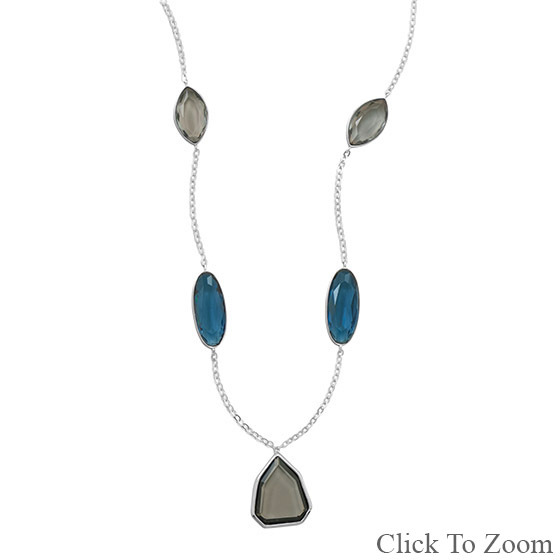 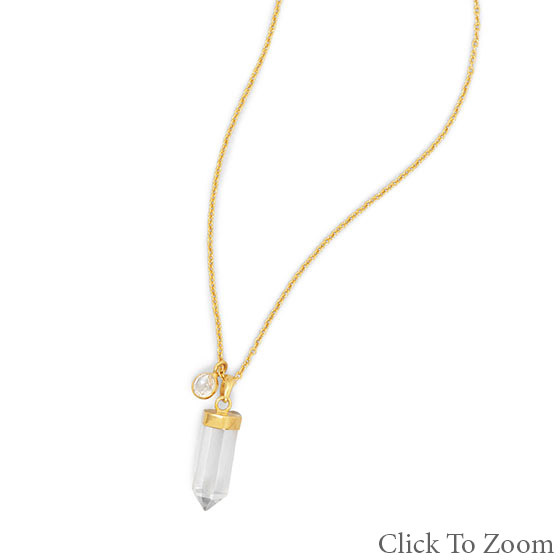 These nice light weight necklaces are lighter on your neck and your pocket. 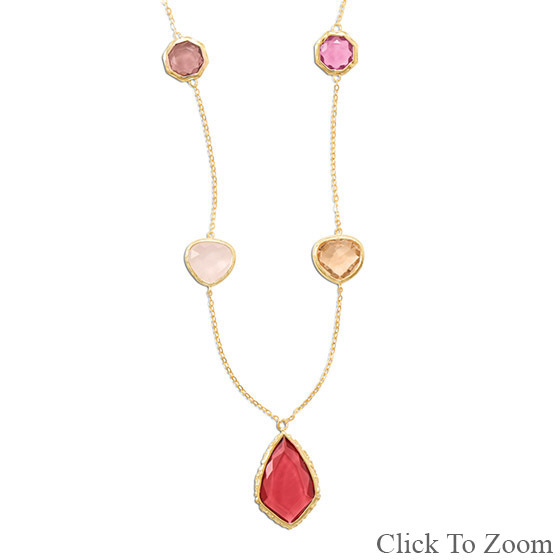 So go grab one from this very affordable cheap necklace collection.